This is to inform all the candidates that applied for admission into the University of Medical Sciences (UNIMED), Ondo State, 2018/2019 academic session pre-degree programme that they can now check their admission status. UNIMED pre-degree admission list has been successfully uploaded online. 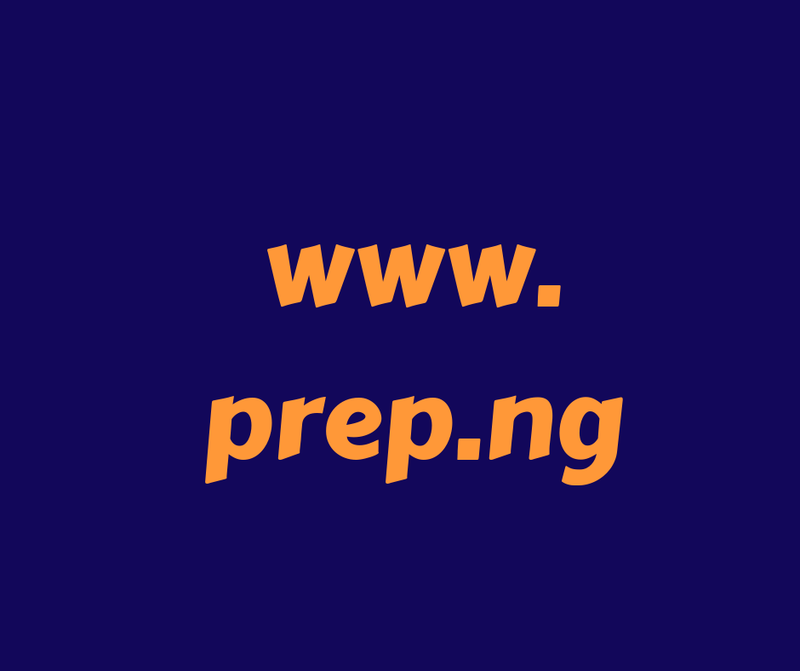 How to Check the UNIMED Pre-Degree Admission List. Go to UNIMED pre-degree admission status checking portal at https://www.unimed.edu.ng/portal/admission_status_pdsp.php. Supply your application number in the required columns. Finally, click on ‘Check’ to access your UNIMED pre-degree admission status.